A nice cup of cold coffee in a cozy place is just the thing we need in this hot weather. 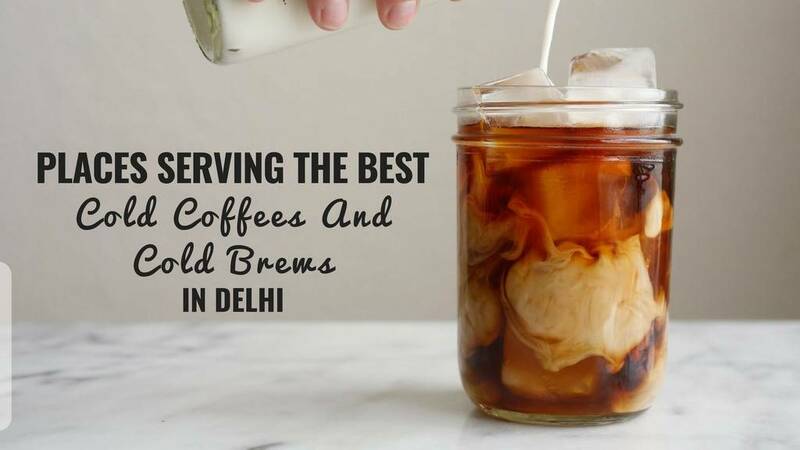 So here we are, presenting the best places that serve cold coffee in Delhi. 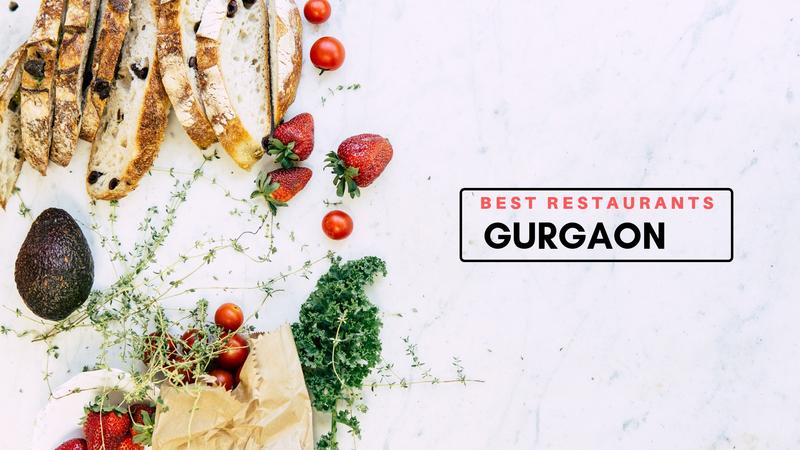 You've got to visit these places for the best cold coffees in Delhi. A glass of well-blended cold coffee or a cold brew is all you need to get through the day. Head over to Depaul’s to beat the summer’s heat with their famous Cold Coffee, especially the hazelnut flavor! It’s thick, refreshing and reasonably priced. You're missing out on the best if you haven't tried Depaul's cold coffee - it's almost like committing a crime, one can never say no to it! Bibliophile? Coffee lover? You’ve come to the right place! What better way to survive the scorching heat than to spend some time with yourself, read a book while sipping coffee? This is a Bohemian-style cafe located in the heart of the city. The menu is full of global cuisines accompanied with delicious cakes, rejuvenating coffees and even fresh juices. The cafe has a friendly environment, making it a perfect place to spend time with friends and family. This is a very cute cafe with a warm ambiance and pretty interiors. 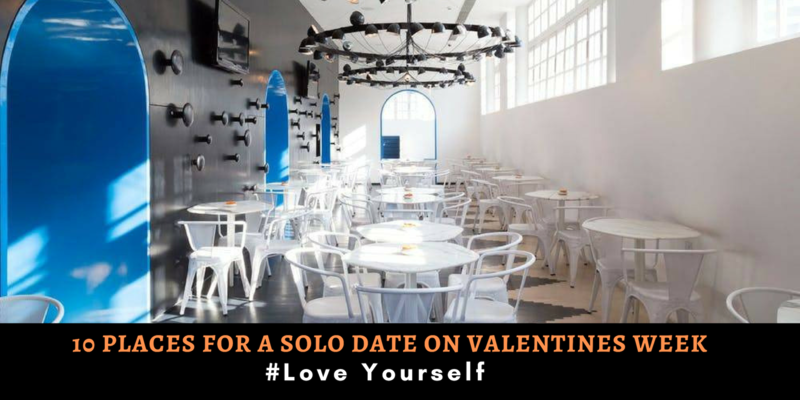 One can visit here for a date, with friends or alone as well. The food served here is perfectly prepared and includes Italian and Continental cuisines. Tucked inside the SDA Market, this little brew house is all you need to head when you have some serious coffee cravings. Explore the vast coffee menu - we personally recommend Vietnamese Iced Coffee. It is magic in a glass..
With a decent ambiance, their cold coffee can never disappoint you. We recommend you the Hazelnut and Irish flavored coffee apart from the regular one. 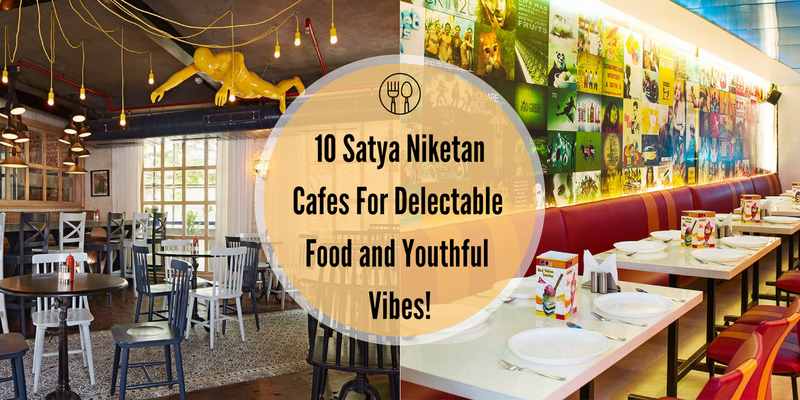 Wood Box cafe with its exceptional food, engaging ambiance and the chirpy crowd is the last cafe in Satyaniketan and indeed the best. 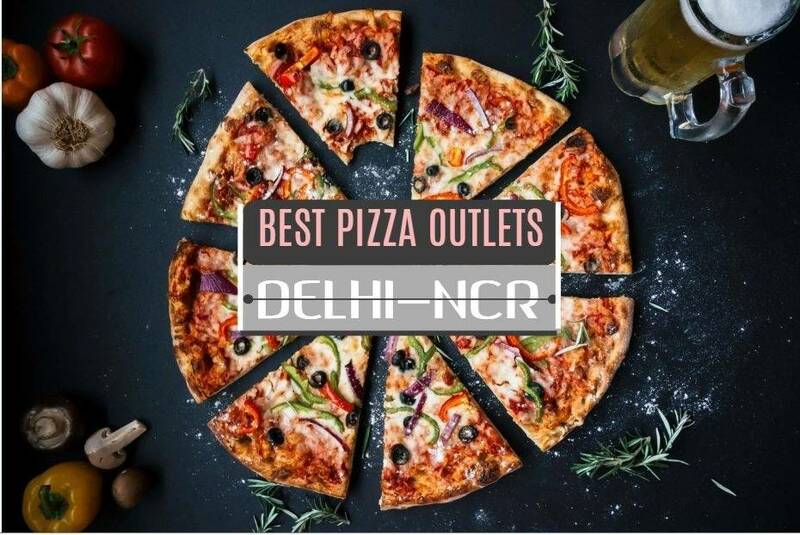 Pizzas, burgers, kinds of pasta, milkshakes, you name it! There is something for everybody on the menu. Ferrero Rocher milkshake and Virgin Mojito are irresistible and Pasta Alfredo is drool-worthy. 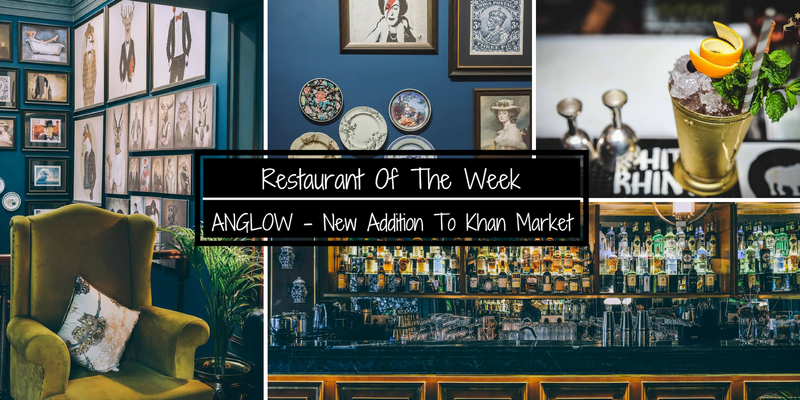 This is where you need to head to today if you are looking for perfection in food and service. 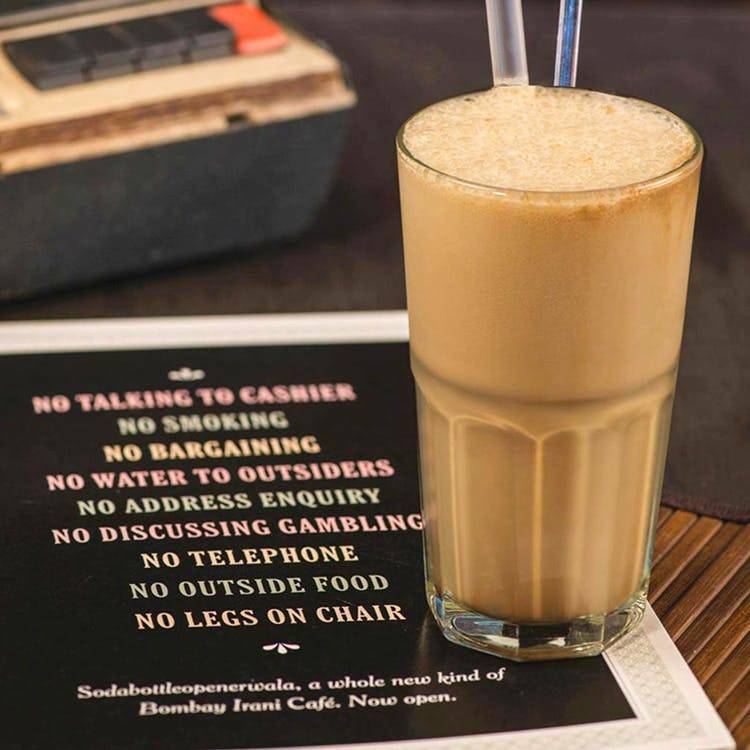 Located in Safdarjung Enclave with BigFatPizza and Bombaykery, Kaffa serves one of the best cold coffees in town - you just can't have enough of them. If you like your coffee on the rocks, go for the cold brew. If not, then try the nicely roasted coffee it will definitely make your day. Kaffa is the first name for coffee and this cafe is dedicated for the coffee addicts. 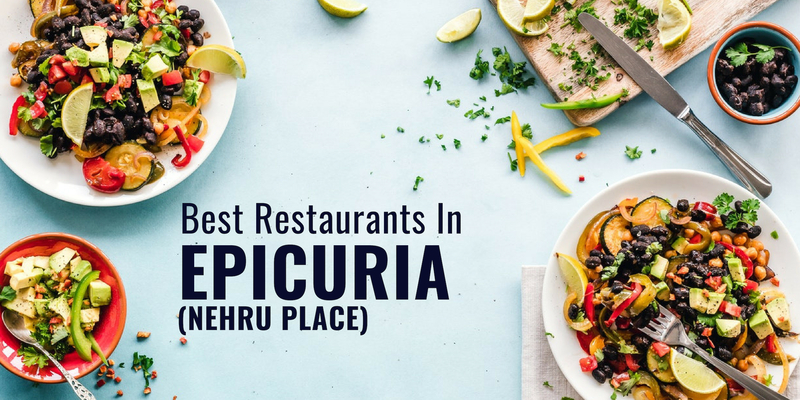 This place is a must try for ones who have a class of premier coffee beans having a wide range of Indian coffee beans as well as imported exotic coffee beans. It sources its own coffee beans and every little detail is taken care while preparing a cup of coffee. You get to choose your beans and preparation method. The staff is well trained and learned about the kinds of coffee. Must-haves: Cold brewed coffee, Machine brewed coffee- Espresso and Americano. 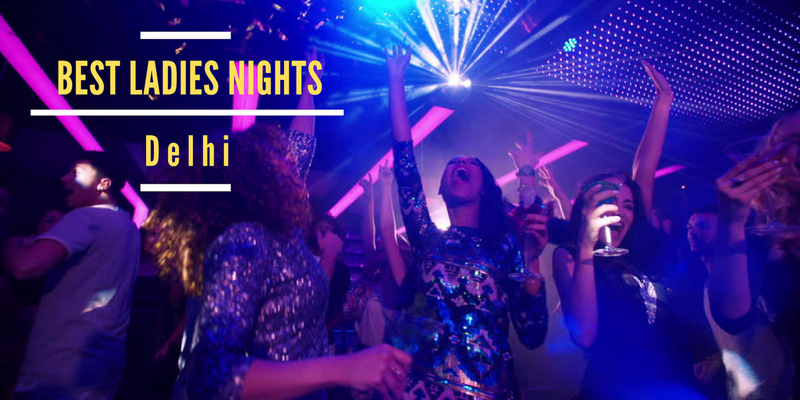 As Barney Stinson would say, this place is legen-wait for it- dary! Known for serving a variety of coffee drinks, the Iced Vanilla Latte has our heart. With more than 15,000 stores in 50 countries, Starbucks is the premier roaster and retailer of speciality coffee in the world. They have been serving some of the world's finest fresh-roasted whole bean coffee and refreshing tea flavours since 1971, and are cherished by millions of customers for their incomparable quality and taste. 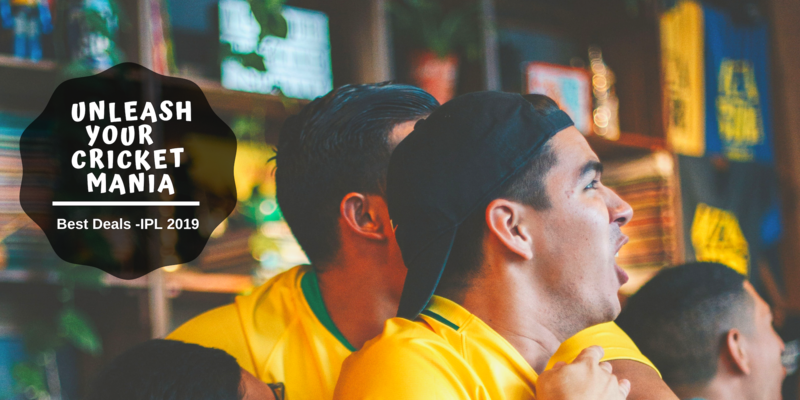 A people's brand, they have always maintained a close connection with all their customers and provided a great space for conversation and sense of community. We urge you to try Mrs.SodaBottleOpenerWala’s coffee here, along with its famous Parsi delicacies. This place is a Parsi and Iranian cuisine restaurant. It is popular for the Parsi themed ambience and beautiful decor. This outlet is divided into two floors with a beautiful balcony. The menu offers some exquisite dishes which are a total delight. 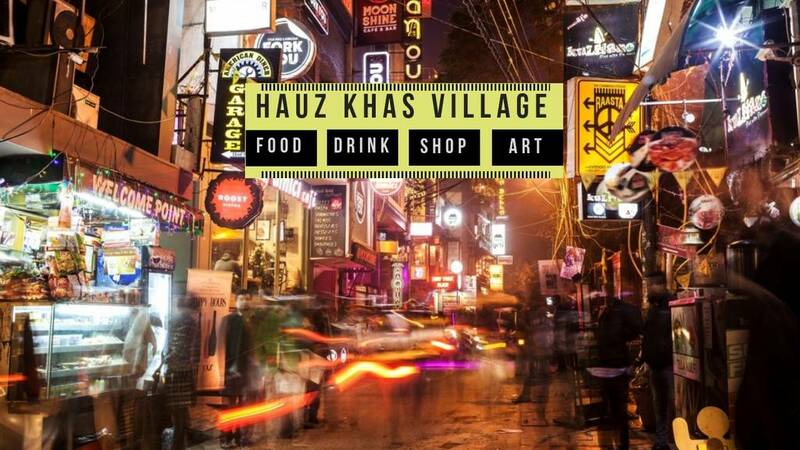 Aloo Aunty's Vegetable Cutlets, Berry Pulao, Goan Sausage Pav, and Raspberry Soda are all must try delicacies here. Overall, this restaurant is total value for money. 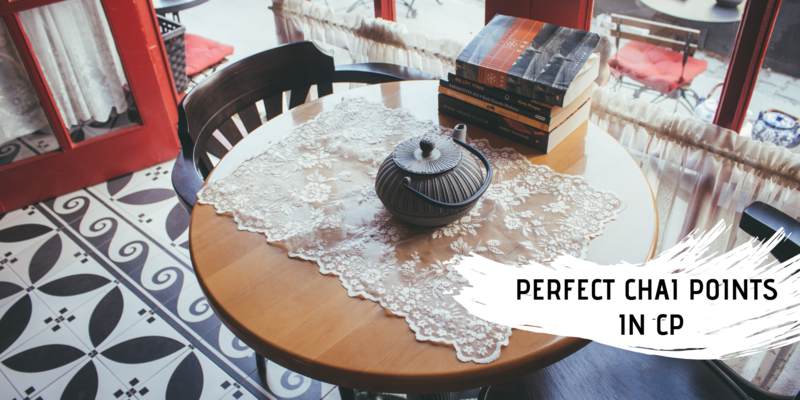 You’ll love this pretty café, along with its delicious Classic Cold Coffee and Iced Latte. They also serve mouth-watering shakes and smoothies to quench your thirst. 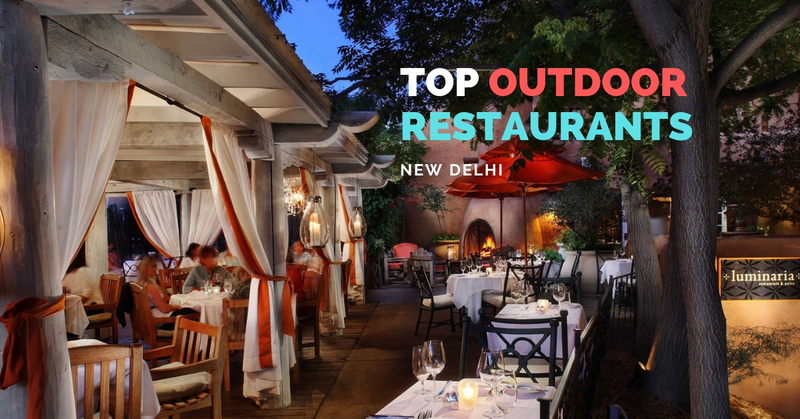 This place is quite a hype in the city for its breathtaking location and interiors. The garden-like seating area with bright furniture, complemented with soft music makes this place ideally perfect. The prices are expensive but then they also offer a great deal to you! It's a paradise for coffee lovers, missing out on their game changer cold coffees and cold brew is definitely a crime - you've got to try them ASAP. This is a beautiful little café, tucked in the crafty lane of Champagali, this place makes a place where you can go and chill with your friends or just come and relax here in a peaceful, calm and quiet environment with some delicious food or you can also come here for official meetings and work. 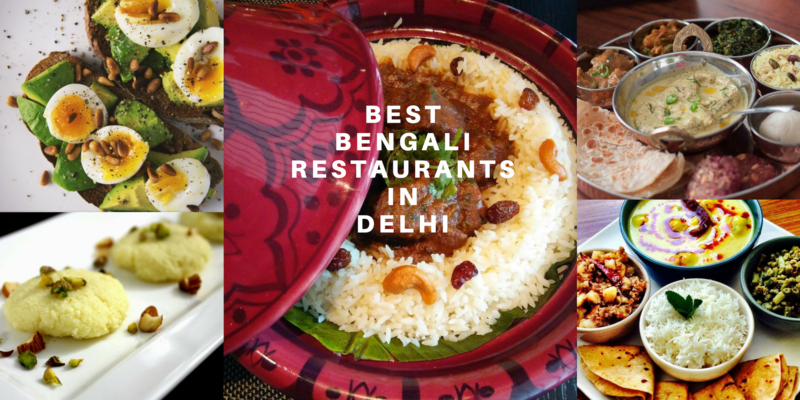 And one more thing that makes this place amazing and a must visit is that it is a "Pet-Friendly" café and can also be included in the category of best book cafes in Delhi. 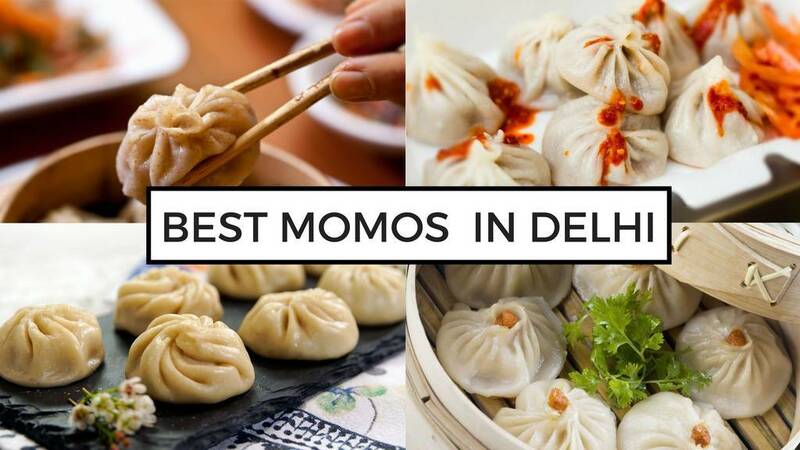 Q: Which are the best cafes for tea and coffee in Delhi-NCR?